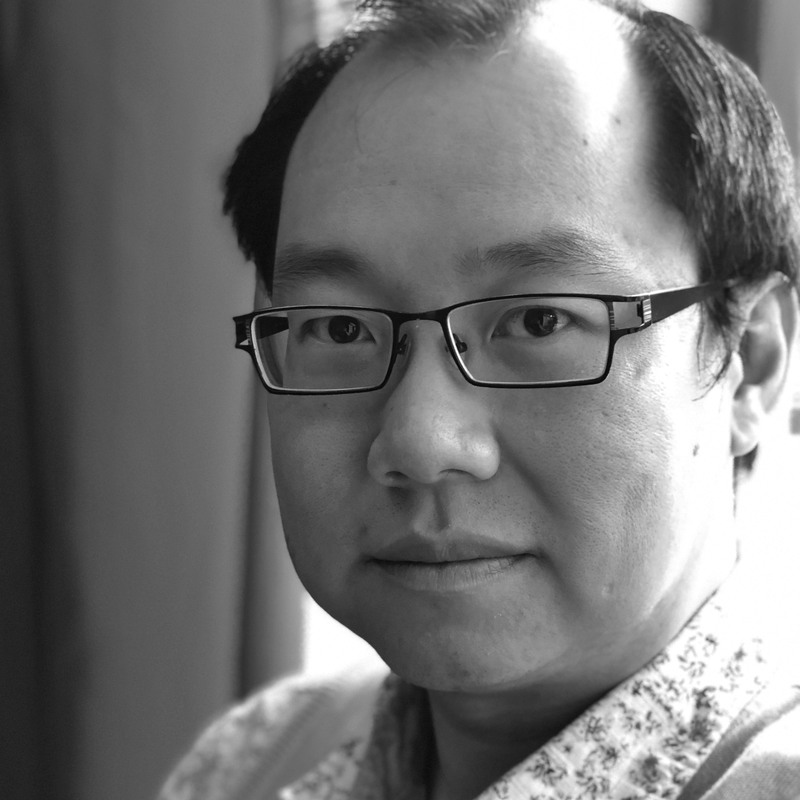 Terence Heng is a Lecturer in Sociology at the Department of Sociology, Social Policy and Criminology at the University of Liverpool. His work is based at the intersections of Visual Sociology, Cultural Geography and creative practice. Terence’s research interests include sacred space, ethnic identity formation in urban environments, visual methods and technology as a tool for mediating religious experiences. He is the author of Visual Methods in the Field: Photography for the Social Sciences (Routledge), and has published in journals such as Geographical Review, The Sociological Review, Cultural Geographies and Visual Communication. Terence is the inaugural winner of the International Visual Sociology Association’s Prosser Award for Visual Methodologies, and received the 2015 Sociological Review Prize for Outstanding Scholarship for his work on resistance to ethnic homogenisation through transient sacred place-making. Terence welcomes PhD applications on topics such as Sacred Space, Visual Methods, and Chinese Diasporic identities.